How Italian Switchblades are made. 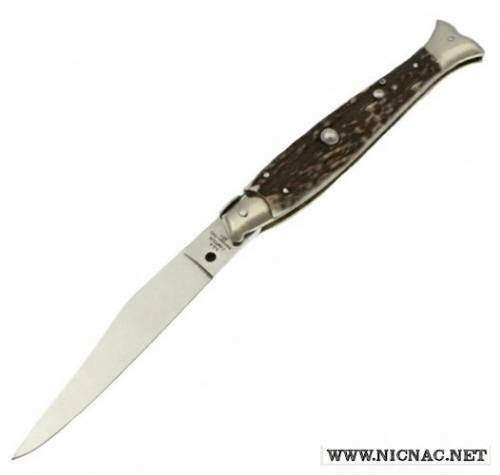 Click on the link below to see Italian switchblade knives being made. Not for sale. Watch here as the Campolin family in Maniago, Italy continues their master craft of making Italian Switchblade knives. A disappearing art form, the Italian switchblade knife is hand crafted one at a time and this talent has been handed down for generations. We are honored to be able to bring you their genuine Italian knives. Click here to see the Campolin video.